Washington, D.C. might not be the only place where a change in elected officials could soon disrupt education reform. 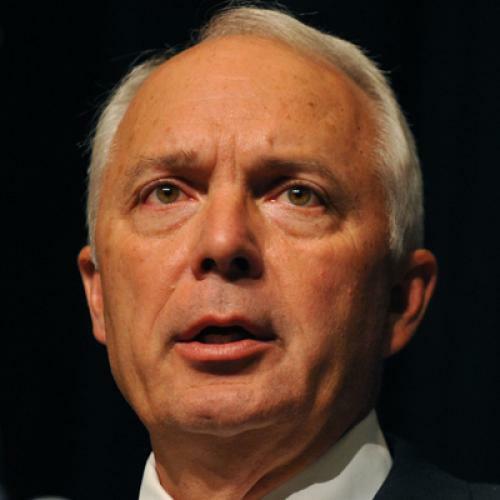 Education Week has an interview today with Congressman John Kline, who, if the GOP takes the House this November, would likely become the chairman of the education and labor committee. And it doesn’t sound like he’s on board with many of the Obama administration’s key reform initiatives. This is the U.S. Department of Education, putting [out its] view of what needs to be done. ... It's not the states deciding. It's not local control. They're frankly not real thrilled with the blueprint. … [There are] objections to anything ... that comes in and tells them how to do their job. ... One of the things that we've been insisting on is that we have to make it simpler, easier to comply with and more flexible, therefore putting some meaning back into local control. If we are, in fact, putting in a de facto national curriculum, my caucus will rebel. I'm very leery when [the action] shifts over to the U.S. Department of Education providing either rewards or punishment. … That's dangerous.